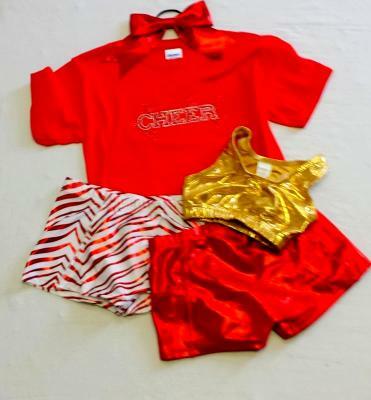 These packages are only examples of options available to you. 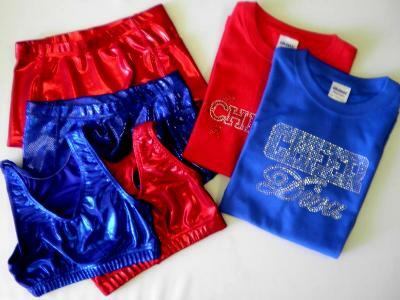 Most packages are custom made for each gym or team. 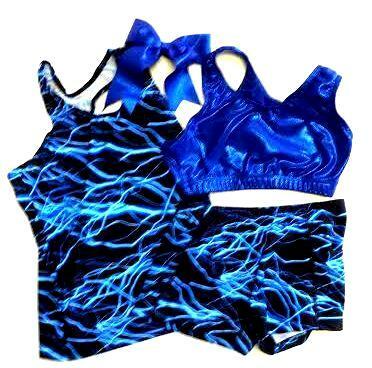 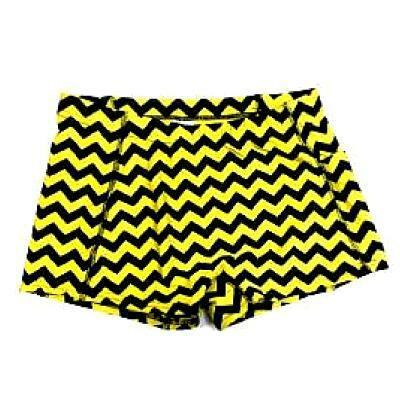 Choose from our easy campwear or practice wear packages or get creative and make your own. 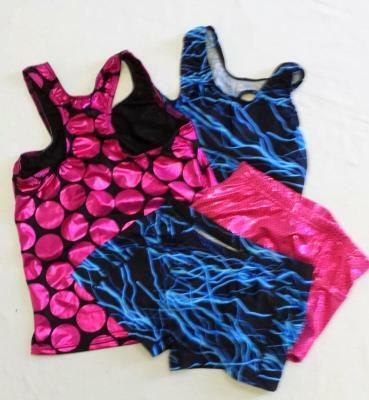 You choose the colors, the fabrics, and the bling! 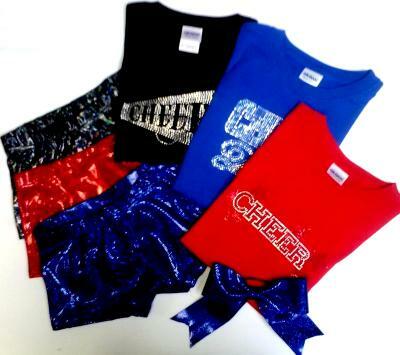 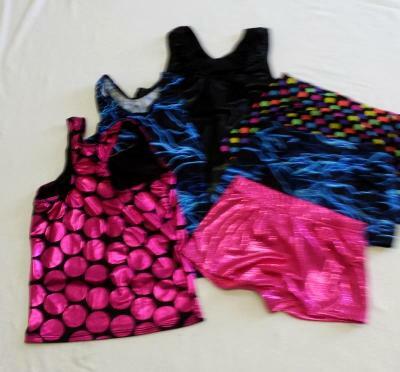 Cheerleading Campwear and Practice Wear packages made simple! 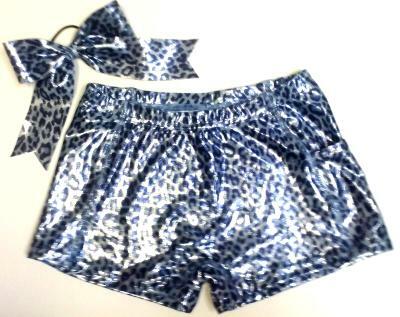 To order, please call 469-744-1647.